Welcome to Molly Maid of Aurora! Molly Maid has been serving the Aurora area for nearly 20 years and we are a leader in residential cleaning. We are a recognized and reputable business. Our trained and insured maids are reliable with the professional skills to guarantee your satisfaction. Our Aurora home cleaning services work around nearly all schedules. Our maids are happy to clean those hard to clean areas of the home and will also clean kitchen countertops and floors. In addition to regularly scheduled home cleans, we also provide office cleaning. If you are a business owner looking for exceptional cleaning, let us know! 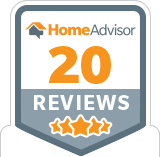 HomeAdvisor has rated MOLLY MAID of Aurora one of the top rated businesses with over 20 years. We’re proud to serve Aurora’s neighborhoods and suburbs, including Parker, Denver, Elizabeth, Franktown, Bennett, Watkins, and all of the surrounding areas. 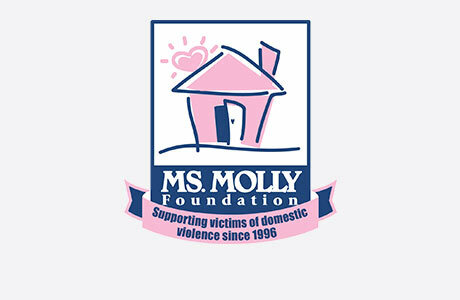 Molly Maid of Aurora is also active in the community. We are proud to support Joy House since 2004! 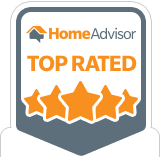 Over our nearly 20 years of service, we have been the most recognized and reputable maid service in the Aurora area. Give us a call today at (303) 622-5610!